I have from a young age associated aloe Vera with sunburn, as a child my mother would have some in the backyard and use it on our sunburn during the summer. I have learned now, that the benefits of the best aloe Vera gel go far beyond its efficacy in sunburn. The best aloe Vera gel will help with psoriasis, acne, rashes, insect bites and even dandruff to name a few. So which one is the best? Dive into our review section below to find the best one for your needs. The Amara Organics Aloe Vera gel is a best seller and a great all-purpose gel to add to your regime. It is made with all natural aloe Vera with no added alcohol, color or fragrance. The product has natural preservatives which make up .25% of the product to ensure its stability and safety over time. This impeccable ingredient profile is the reason I have chosen this aloe Vera gel as the top pick. The aloe Vera gel used in this product is organic and cold pressed. The gel is thin and as such will absorb easily into the skin. There is no sticky and tacky feeling or residue so you can easily and comfortably use this gel in warm weather or just before bedtime. It is very versatile and can be used to soothe sunburn as well as can be used a moisturizer and can even get rid of dandruff among other things. If the top pick is just simply not for you, regardless of the reason you can definitely pick this option from Majestic Pure. You get a good amount of product for the price so this option does provide you with good value for money. The product consists of pure 99.7% organic and natural aloe Vera gel that has undergone cold pressed processing. Being such a pure product it has a very water consistency and no harmful chemicals used for preservatives or additives. This product is also colorless, alcohol free and fragrance free as well. The product has not been tested on animals and is sourced from plants grown in the United States. 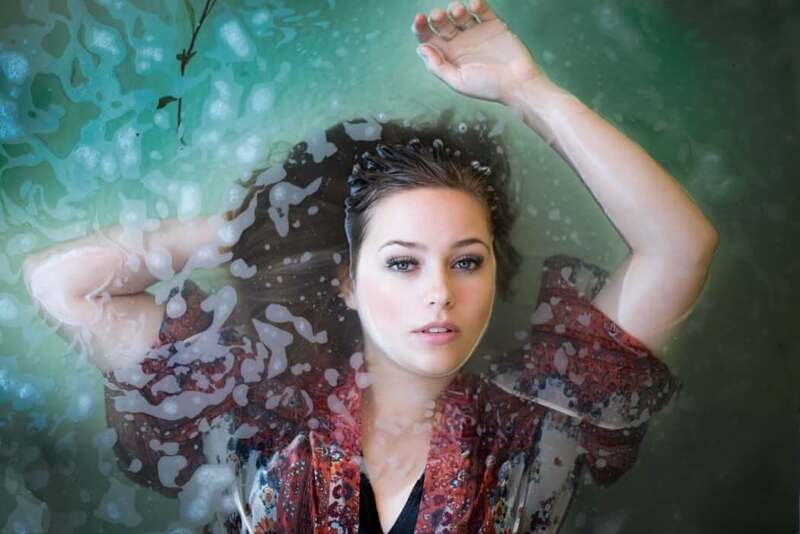 The product is quite versatile and can be used for a wide variety of personal care and beauty purposes. If you are short on cash and need a good quality aloe Vera gel at an affordable price then this one from Natural Republic is a great choice. 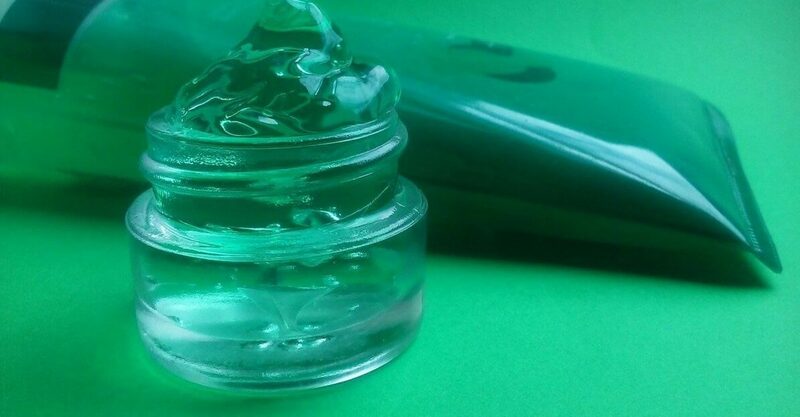 The container provides you with 10.56 fluid ounce of product which is more than many of the higher priced products so you even get more product and save more money per ounce when you choose this aloe Vera gel. This product has a light aloe Vera scent and works nicely as a skin moisturizer. It doesn’t feel sticky or tacky and it is not too watery. A little goes a long way with this Korean made beauty product as well so you get value for money in so many ways. With a little research I found that this product is quite popular and has managed to go out of stock over 30 times in one year. This Aloe Vera Gel from Seven Minerals is a top quality product which contains 99% organic aloe Vera. Though the price on this products is higher than its competitors you do get a top quality product and you get a 12 0z bottle which is more than a lot of the competition which offers 8 ounce bottles. You will love the feel of this product since it is not sticky and will absorb into your skin quite quickly. The manufacturer guarantees you will see results or you can have your money back with their money back guarantee. Made from Ale Vera plants grown in the USA you never have to question product quality when it comes to this gel. The gel also does not contain any synthetic ingredients which is common in lower quality products on the market. If you are looking for an aloe Vera gel specifically for sunburn then the Beauty by Earth is the best aloe Vera gel for you. This product is organic and natural and is the least likely to cause an allergic reaction thanks to its natural ingredient profile. With no fragrances, no colors and no chemical preservatives contained in the product you can be certain that it will soothe your sunburn and have you feeling a lot better in no time. With over 200 active healing minerals, amino acids, enzymes, vitamins and fatty acids this product will sooth and speed the healing of your sunburn. Not only does its ingredient profile makes it great for sunburn but it is also an exceptional choice for windburn as well. There are quite a number of options on the market when it comes down to choosing an aloe Vera gel for your skin. You want to pick the best aloe Vera gel which is the one that will be the most effective for you while allowing you to stay within your budget. Here are a couple things to look for before you pick up your next aloe Vera gel. Many products use the word “pure” on their labels and in marketing material but that alone is not what tells you just how pure a product is. To determine if your choice is the purest possible it should have aloe Vera as the first ingredient on the list. If anything comes before the aloe on the ingredient list then you should keep looking. This ensures that the product doesn’t have any chemicals and pesticides that can be harmful to your body. 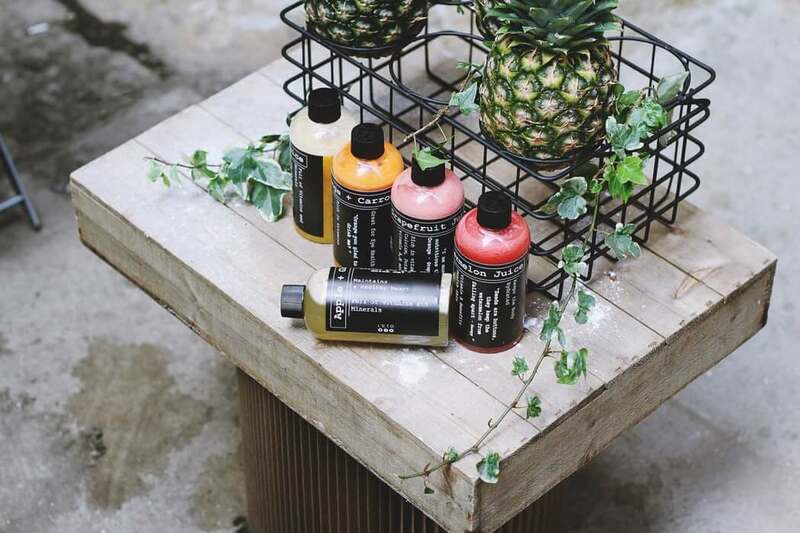 Choose products that are sourced from organically grown aloe Vera gel to ensure the best product. Look for the leaping bunny on product packaging to ensure you are choosing a cruelty free product. If you lead a vegan lifestyle or are against animal cruelty then you should definitely look for aloe Vera gel that has not been tested on animals. Moisturizing – Aloe Vera gel will leave dry skin feeling hydrated without any greasy or sticky residue left behind. If you have oily skin you will find aloe Vera gel is a great moisturizer to add to your regimen. Soothing – inflamed and irritated skin will do well with some aloe Vera gel thanks to the plants anti-inflammatory properties. This makes the gel a great choice for using after shaving. Anti-aging – with many antioxidants such as beta carotene, vitamins E and C and phenolic compounds, the best aloe Vera gel can help to reverse and slow down the signs of aging. Aloe Vera also stimulates elastin and collagen production in the skin which are responsible for the elasticity and strength of your skin. This can help with the reduction of fine lines as well as wrinkles. Sunburn – the best aloe Vera gel will instantly sooth your sunburned skin and reduce itchiness and stinging. This makes aloe Vera gel a great way to alleviate the symptoms of mild to moderate sunburn. Acne – with its anti-inflammatory properties aloe gel is a good choice for treating acne. The gel also contains antibacterial properties which can help in the treatment of acne as well. 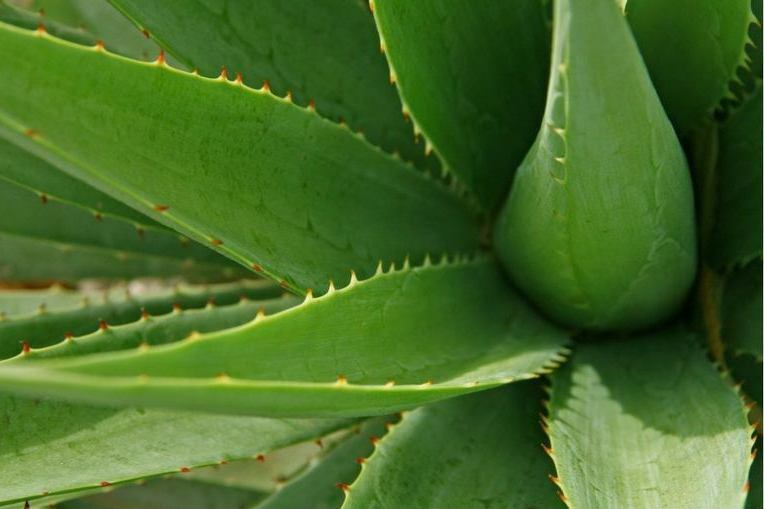 Skin Conditions – Aloe Vera has shown to be useful in the treatment of dermatitis, eczema and psoriasis. Stretch Marks – some people benefit from a reduction in the appearance of stretch marks after the use of top quality aloe Vera gel. Burns & Wounds – Studies have shown that aloe Vera is effective in the treatment of burns and wounds. The effect is thanks to the way that aloe Vera stimulates collagen production. There are many options to choose from when you go about looking for an aloe gel. However you want to pick not just anyone but instead you want to ensure you pick the best aloe Vera gel. 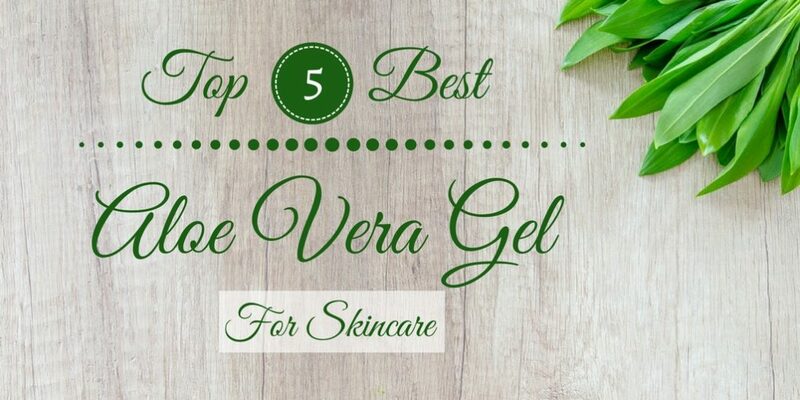 The best pick from our list here is definitely the Amara Organics Aloe Vera Gel. It is a very pure aloe Vera gel which meets all the pointers that you should look out for in the best quality product. It is also priced affordably providing buyers with excellent value for money. The product contains pure aloe Vera gel and is sourced from organically grown plants. The product itself doesn’t contain any harmful preservatives and have no fillers either. The consistency is great and there is no sticky residue left behind, nor is there an off putting scent. When you choose the Amara Organics Aloe Vera Gel you are choosing a top quality gel that has not been tested on animals.